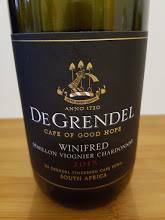 Durbanville winery De Grendel has re-introduced its unconventional white blend called Winifred after it was briefly discontinued. 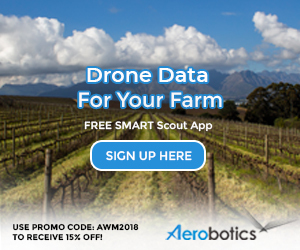 Named after Winifred Sally, wife of the late Sir David Graaff, 3rd Baronet of Cape Town and founder of De Grendel, the newly released 2015 is a blend of 52% Semillon, 29% Viognier and 14% Chardonnay. Aromatically, there are notes of lime and lemon, white peach and a little thatch. The palate, meanwhile, shows good fruit concentration and fresh acidity before a gently savoury finish. All components are wooded but there’s very little evidence of this other that some extra weight and texture. A curious but delicious wine. Available from the cellar door or online to wine club members at R125 a bottle.